Just-in-time delivery is a supply chain management process involving inventory management and lean manufacturing and production. This infographic defines the process and outlines the benefits and potential risks of JIT delivery. 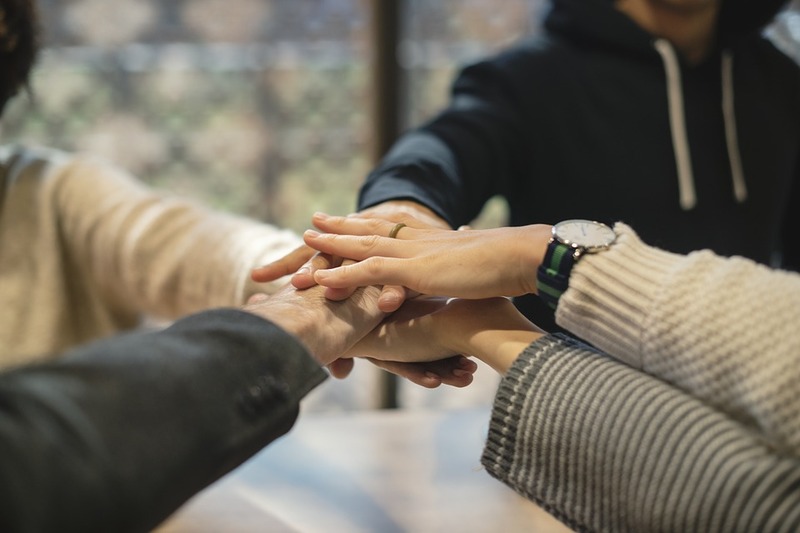 Aligning your business’ values with your target audience is the best way to improve the buying experience for the customer. In this infographic, learn more about the ways to align your values with your customers’. Outsourcing can be the most cost-effective way for some businesses to handle order fulfillment and logistics. 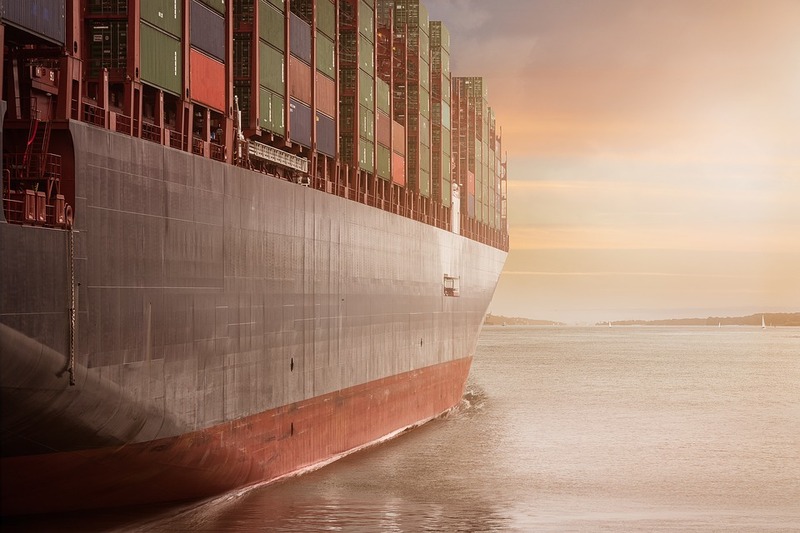 But it can be tricky to navigate a 3PL partnership successfully. 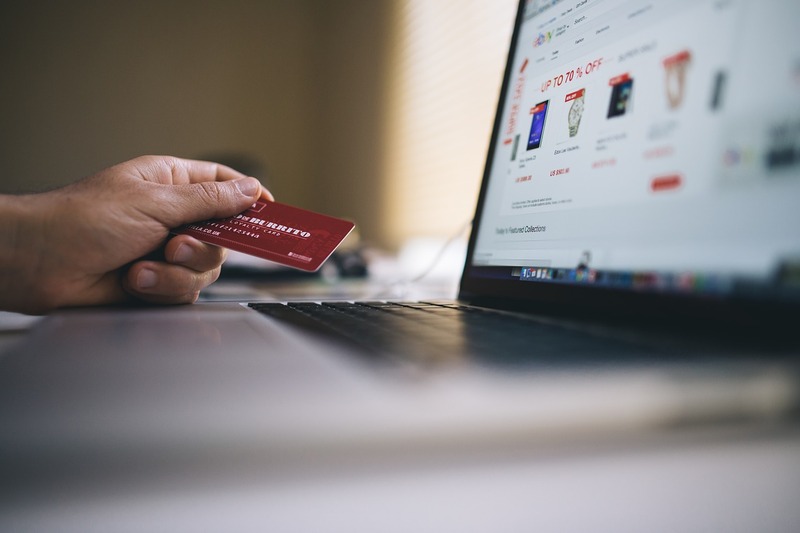 We have some tips on how e-commerce businesses can set up and guide an effective relationship. Today’s consumers have come to expect 2- and same-day shipping – often at no extra cost. 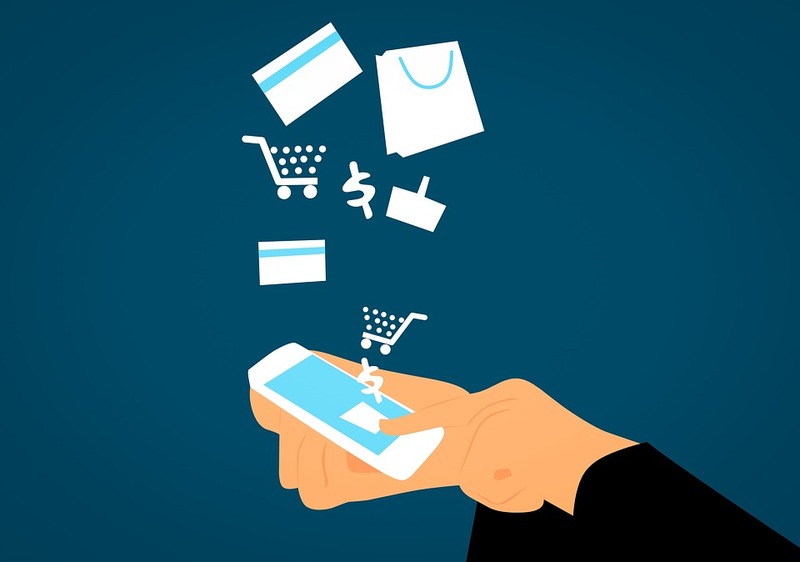 What does this mean for e-commerce retailers and direct-to-consumer order fulfillment? 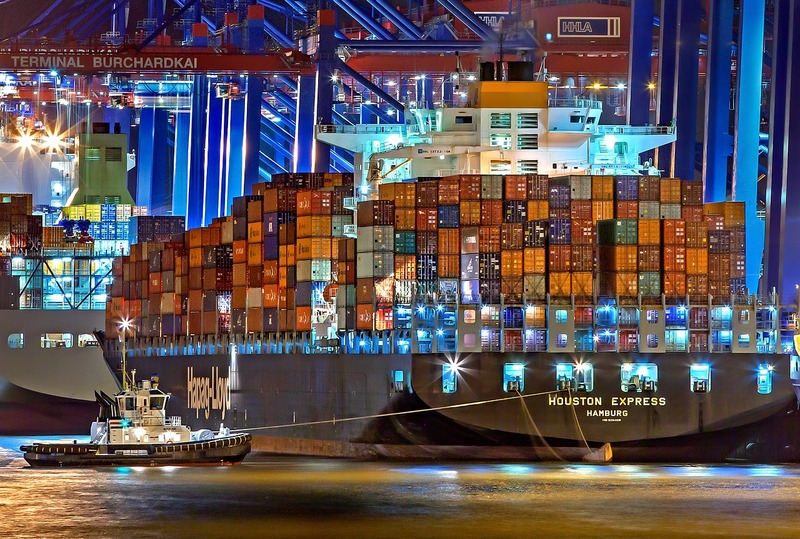 In this article, we’ll outline the real costs of same-day shipping. There are dozens of tools for more effective and efficient supply chain management, but which ones should your logistics company use? In this article, we’ll outline some powerful SCM tools and how to use them to maximum benefit. 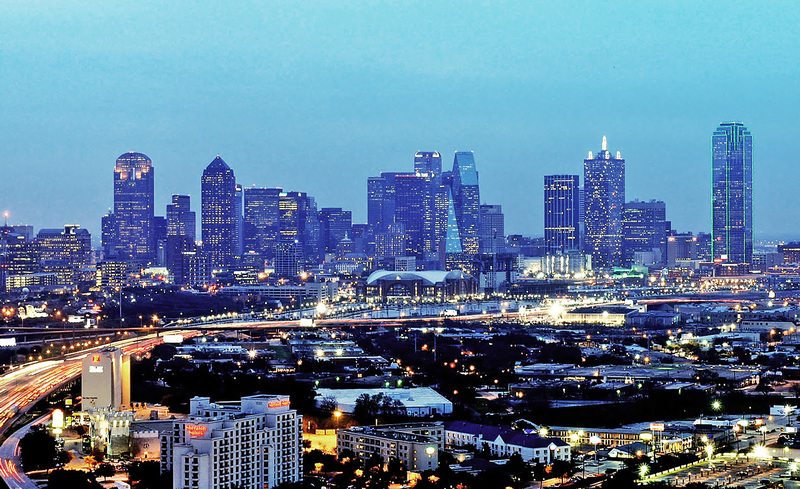 Hollingsworth LLC expands with new 500,000 sq. ft. warehouse in Dallas/Fort Worth, Texas. After 25 Years in Operational Leadership, Matt’s Expertise is Unmatched – Matt Ginter announced as Vice President of Operations at Hollingworth. Depending on your operation, a well-executed kitting process can save you labor, time, or both! 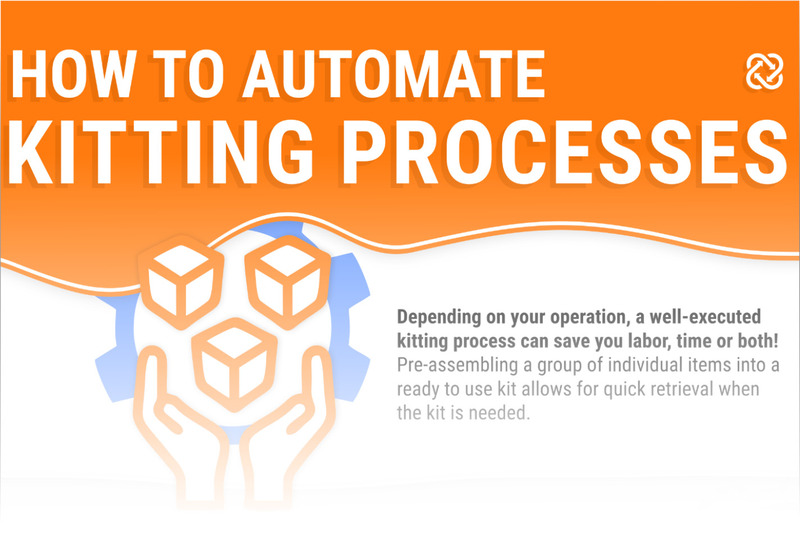 Check out our infographic for more information on how to automate your kitting process! 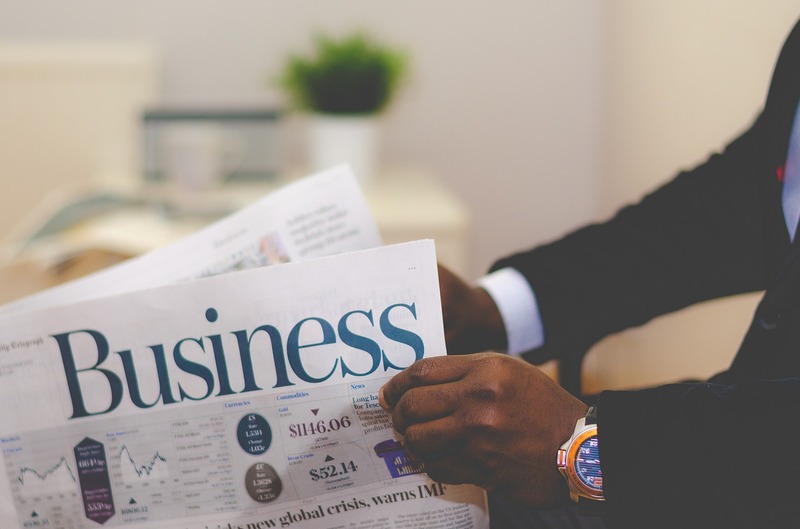 There’s a lot to consider when setting up your online business. This resource provides helpful steps and tips on how to start an e-commerce website! 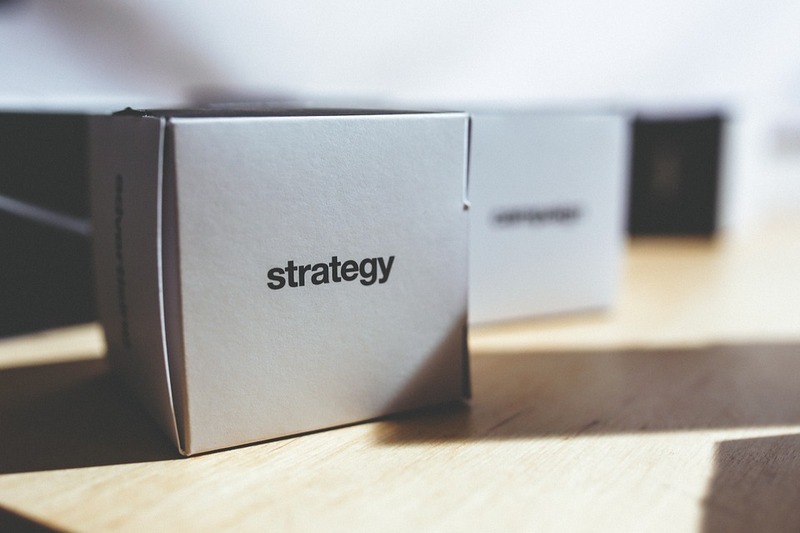 What’s the best method of order fulfillment for your business? 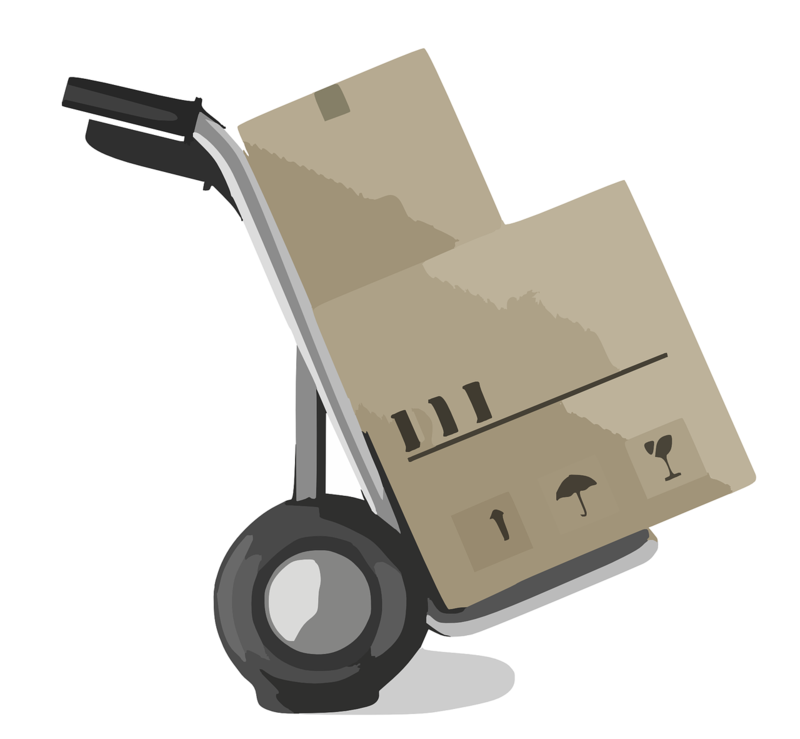 Drop shipping is a more hands-free method, while 3PL provides more comprehensive service and control. In this article, we’ll compare the two and outline the advantages and considerations for both.